2018 FSC Conference SELLS OUT AGAIN! 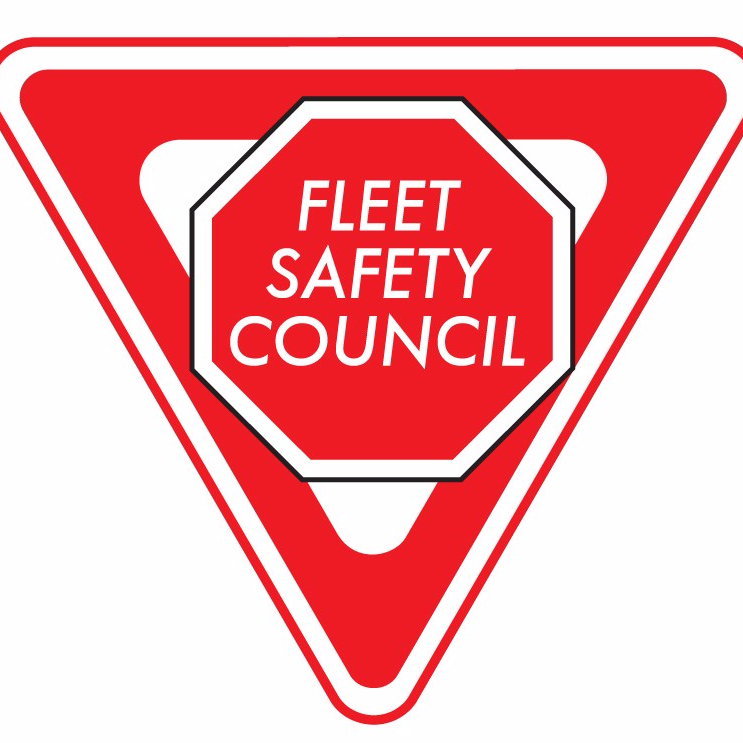 The 2018 Fleet Safety Council Annual Educational Conference is pleased to announce John G. Smith from Today’s Trucking will be our Master of Ceremonies. John G. Smith is the editor of Today’s Trucking — the business magazine of Canada’s trucking industry. Smith — or “John G” as most people know him — is no stranger to the industry. The award-winning writer was the editor of Truck News and Truck West from 1995 to 2001, when he was also instrumental in launching http://www.trucknews.com. In 13 years as a contracted writer and communications consultant, he contributed to industry-related titles across North America. Angelique Magi will address the many changes taking place in the insurance industry. Her presentation will include a discussion around why these changes are happening and will address how catastrophic losses impact the insurance market and rate changes. Angelique has held positions of increasing seniority in a range of capacities within the property-casualty insurance industry including underwriting and portfolio management positions in the personal lines areas, before moving into areas focusing on the transportation industry sector. Prior to Angelique’s appointment at The Guarantee, she was National Director, Transportation of a major global insurance company. A graduate of Flagler College in St. Augustine Florida with a BA in Political Science, she has her CIP designation through the Insurance Institute of Canada. Since 1872, The Guarantee has been a leader in specialty insurance within the North American marketplace and has earned a prominent reputation for providing specialized insurance products. Lou Smyrlis from Newcom Media will deliver a presentation on trucking industry trends including the latest information on ELogs and other impacting challenges and requirements in the transportation sector. Lou Smyrlis is Managing Director of Newcom Media’s Trucking and Supply Chain Group. These include Canadian Transportation & Logistics, Truck News, Truck West as well as several online newsfeeds, directories, newsletters and the award winning Web TV show, Transportation Matters. Lou has been reporting on transportation issues for over 20 years. He is a frequent speaker on industry issues and is a leading authority on industry trends, having pioneered several industry research projects. An expert panel of representatives from select fleets that were recently recognized by the Best Fleets to Drive For program will outline the best practices that make them stand out from others in the industry. Jane Jazrawy and Mark Murrell are co-founders of CarriersEdge, and creators of the Best Fleets to Drive For program. With the launch of CarriersEdge in 2005, and Best Fleets to Drive For in 2008, Jazrawy and Murrell have focused on helping North American trucking companies improve the overall quality of their drivers and both are active writers, speakers, and industry advocates. Anyone can talk business. When was the last time you talked life? How do you feel when the guy behind the counter remembers your name? Why do people work hard for some managers and not others? Do your clients look forward to seeing you? What do you know about your customers that your competition doesn’t? Do you see them? They’re everywhere. That’s right, they are called people and if you don’t really know them, you’re just another company trying to survive. Stuart Knight is an award winning entrepreneur, a critically acclaimed author of two books, an expert panelist on numerous television shows, the host of a hit radio show, has a sought after podcast and has over twelve thousand people from around the world tuning in each week to watch his thought provoking videos online. As a disrupter, thought leader and maverick, Stuart Knight has inspired over one million people to reach greater success, find deeper joy and to ultimately boycott what they thought. For a quick sample click here. Organizations should have a plan in place to deal with emergency scenarios before they actually occur along with the implementation of a risk management process. This session will address the circumstances involving a Motor Vehicle Incident and review the crisis management procedures and practices that your organization should have in place. Working groups will review and summarize a crisis incident along with the steps that should take place to effectively address all aspects of the related risk management activities that are needed. Our special guest speaker will then outline step by step details of a corporate reaction to a crisis circumstance. To register for this exciting event, download the registration package. Don’t forget the early bird deadline is August 31st.